Music Player-Mp3 Player-PRO is the best music player and audio player! 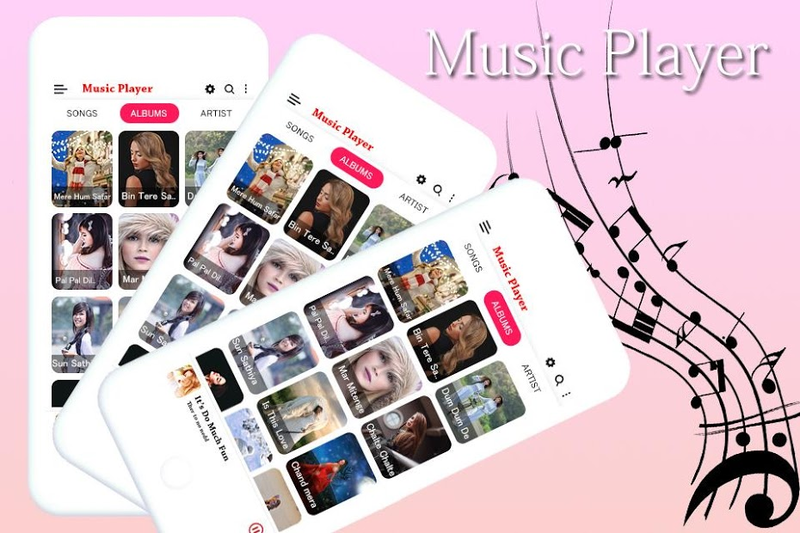 The application supports searching music files in your phone the fastest, search for songs, musicians, singers and various music themes in just seconds. The unique audio equalizer makes the music player, audio player and media player more perfect. Music Player-MP3 Player-PRO is the best music player for Android. - 6 unique Media Playing styles. - Unique & Beautiful user interface mp3 audio player. - Sort songs by A-Z, Z-A, year, artist, album & duration. 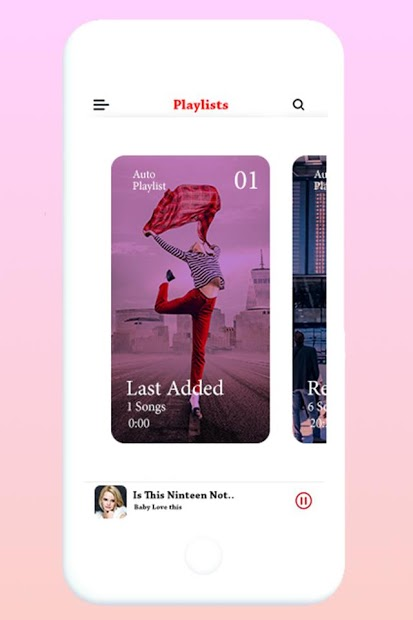 - Free music player 2019 with playing queue option. - Quick search your favourite audio, mp3. - Discover mp3 songs by album, artist, folder. - Automatic sync missing albums or artist images. - 3 Home Screen widget styles. - Audio Player with Gestures, Switch through songs. - Share, Delete or set as ringtone option. - Improve quality listen to music. 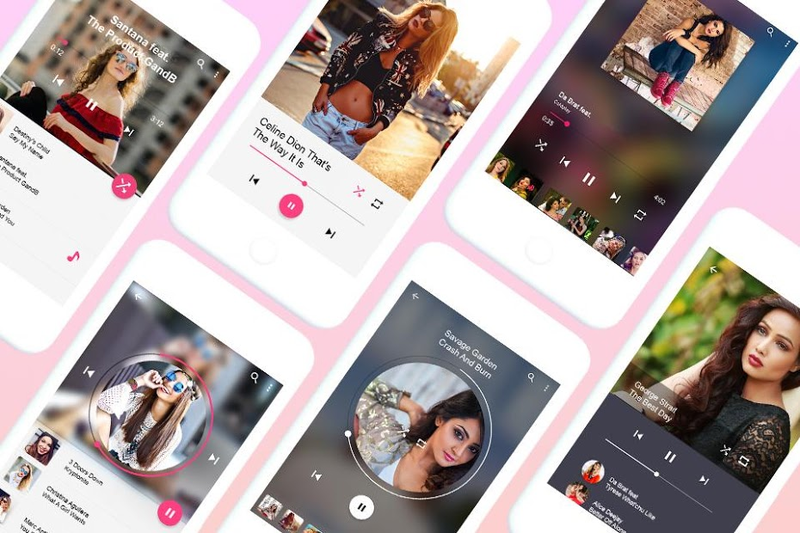 - This app just a local music player, we don't provide any online music search or free mp3 download. If You Like The App So Don't Forget To Good Rate.